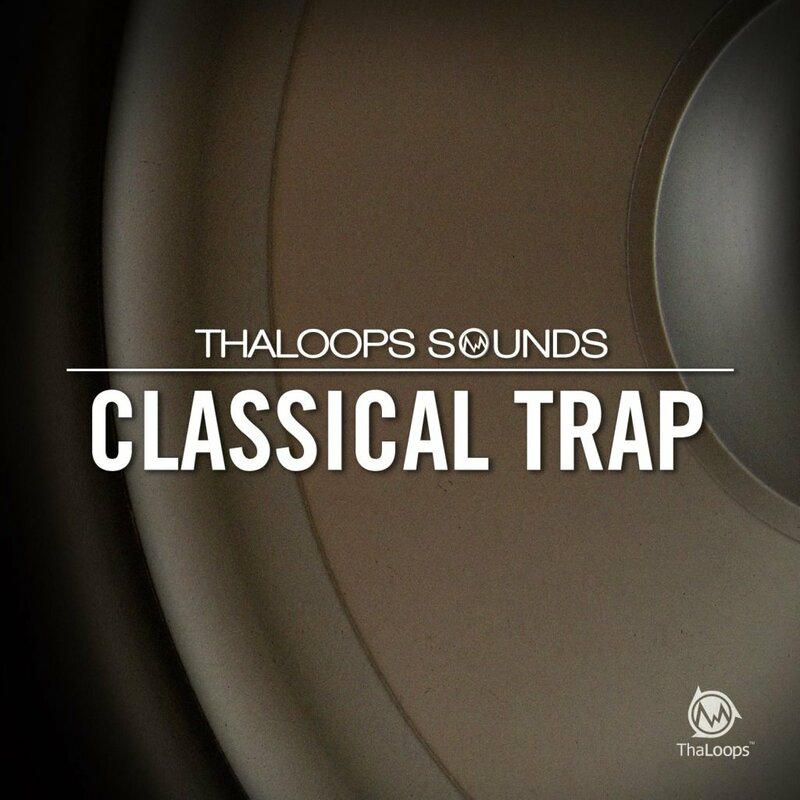 Download Classical Trap Loops Vol.1 – back to the future trap loops! Packed with 201 loops and 8 special fx delivered in WAV/REX2/AIFF formats (593 files, 855MB total). Inspired by the best melodies from the classical music composers such as P.I.Tchaikovsky, L.V.Beethoven, E.Grieg, S.Prokofiev and C.Orff – we proudly present “Classical Trap Loops” volume 1. 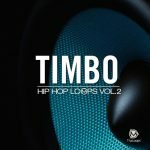 The Loop-set Includes 5 trap instruments (synths, brass, guitar, old piano…) loop themes and 5 trap drum loop themes, all provided with a multi-track construction style files. The trap loop library was recorded stylistically matching productions of Kanye West, Lex Luger, Jay-z & Timbaland. All loops are produced at 140BPM tempo – the standard of all bouncy trap beats. 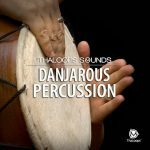 Use every instrument individual loops to arrange your own beats with the classical melodies renowned worldwide. 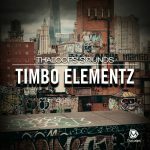 The trap loops are based on 140bpm tempo and structured into 5 composition groups. Each group includes both melodic instrument loop and drum loop full mixes + separated construction style files in the folder “Mix_Kit”. Beat groups feature D minor, two E minor, F# minor, C minor keys accordingly. Use sound effects and processed cymbals included as an extra material. Compositions are arranged and split into 4 main parts: “Hook1”, “Hook2”, “Verse1” and “Verse2”. Drum loops are provided with drum fills and breaks. 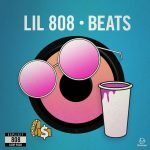 Mix and match drum loops (claps, snares, 808 processed kicks) and music loops seamlessly together and use them in your beats! All loops included in the loop-set are 100% royalty free and you can use them in your productions. P.I.Tchaikovsky, L.V Beethoven and E.Grieg works are in Public Domain ( https://en.wikipedia.org/wiki/Wikipedia:Public_domain ) and can be freely performed and reproduced. S.Prokofiev and C.Orff works were used ONLY for inspiration and none of the mentioned composer’s copyrighted works (melody, arrangement) were used in the loop-set.